Alcuin of York was one of the most significant figures of the Anglo-Saxon Church alongside Bede and Cuthbert. 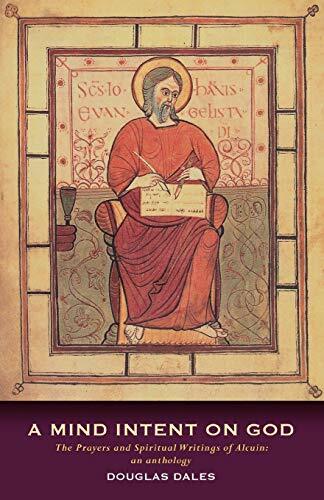 This introductory selection from his extensive writings includes Alcuin's prayers, poetry and prose. Douglas Dales is Chaplain and Head of RE at Marlborough College. His other published titles include "This is my Faith" and "Glory: the spiritual Theology of Michael Ramsey".